Every October, people whose lives have been touched by breast cancer band together in events across the country to increase awareness and raise money for breast cancer research and treatment. And that’s important, because 250,000 people will be diagnosed with breast cancer this year. 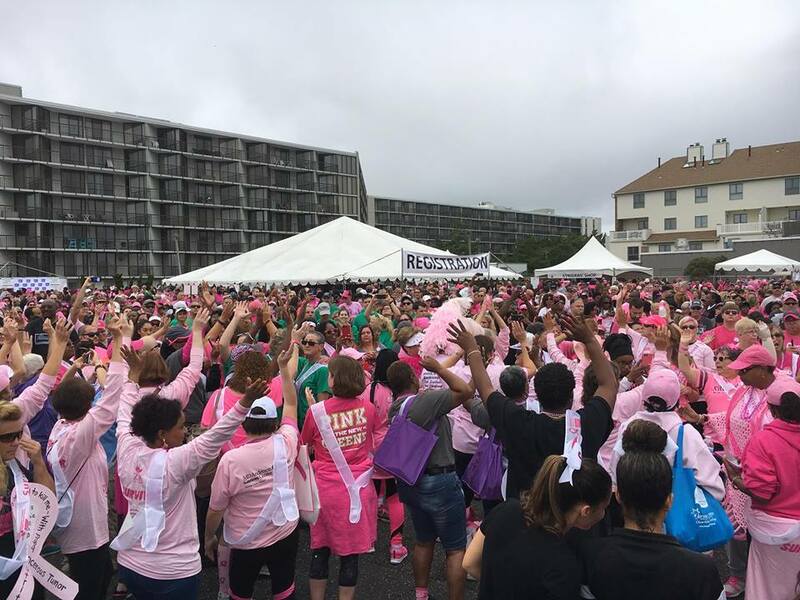 You can help champion the cause on Sunday, October 14, by joining our charitable partner, Making Strides of Ocean City NJ, in their walking event. The event raises money to fund innovative research, provide free information and support, and to help people reduce their breast cancer risk or find it early, when it’s most treatable. To learn more and register for the event, click here. You can also contact event coordinator Gina McAleese at OceanCityNJStrides@cancer.org or by calling (856) 673-5729. This entry was posted in Charity and tagged breast cancer, cancer, pink.